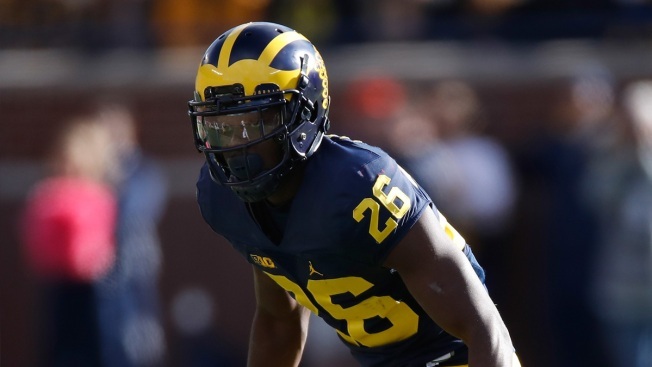 Tuesday is expected to be the final day in Cowboys rookie Jourdan Lewis' trial on domestic violence charges in Michigan's 15th District Court. Lewis is facing a misdemeanor charge of domestic violence in connection with a March 15 incident. On that March morning, according to police reports, Lewis' girlfriend called 911 after a dispute at their shared residence. SportsDay special contributor Mike Persak is in the courtroom providing live updates of the trial for our partners at The Dallas Morning News. Check HERE for more coverage.